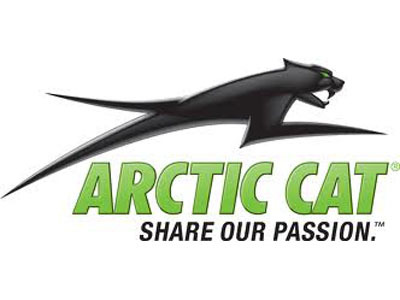 2010 Arctic Cat TZ1 Like New, only 233 miles, Electric start, reverse, heated seats and grips, rear storage bag, premium cover, mirrors. Serviced December 2012....ready to go. Also available 2010 Triton LT5W trailer with salt shield and spare tire. $995.